"The new Baltoro 95 brings the same award-winning features and superior ride of our flagship Baltoro series, plus an upgraded Response Pro chassis and material selections to handle extended backcountry adventures. The Response Pro chassis creates a fixed link between the hipbelt and backpanel for additional load support and weight management, making it the new standard for guide use and high alpine trekking. 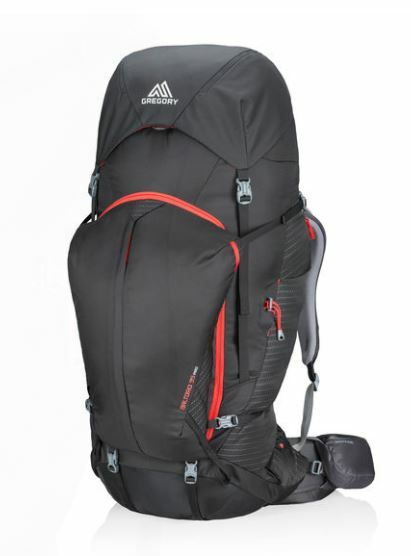 With the fully loaded Baltoro 95, backpackers can tackle longer objectives, guides can carry first aid and extra supplies, and mountaineers and cold-weather campers can utilize the additional space for bulky winter gear. Body Dimensions: 35.5"" x 16.0"" x 14.0"" "